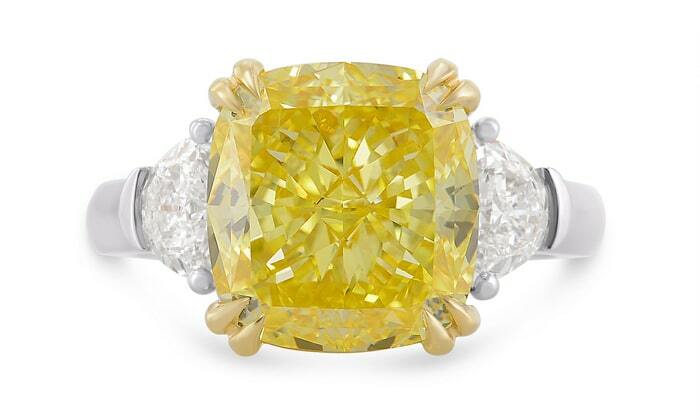 This week a spectacular 20.49ct Fancy Vivid Yellow diamond ring fetched an unexpected $5.5 Million at Christie's auction in Geneva. 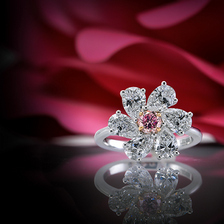 This record-breaking price per carat has left many scratching their heads, though Mr. Leibish Polnauer, the Founder and President of Leibish & Co. is not at all surprised. 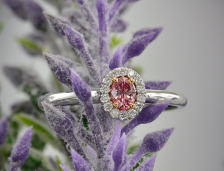 Mr. Leibish is considered somewhat of a guru when it comes to fancy color diamonds, and this time his instincts were spot on. 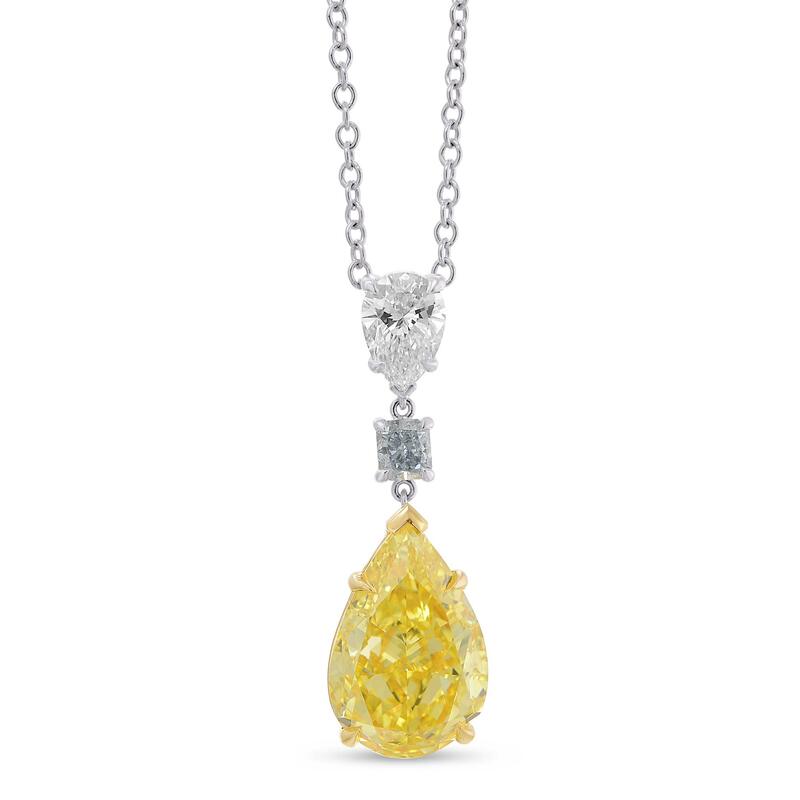 In one of our recent newsletters Mr. Leibish actually wrote that vivid and intense yellow diamonds are madly undervalued and that we are bound to see a dramatic increase in price. 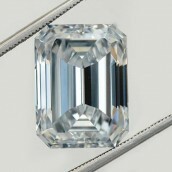 Of course, when comparing to a 0.50ct Fancy Intense Blue, the price per carat doesn't sound too impressive, however, historically, this is a big jump forward. 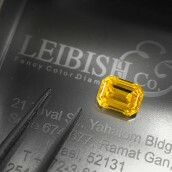 As one of the world's leading suppliers of Fancy Vivid Yellow diamonds, Leibish & Co. is proud to have a wide and varied selection of these sought after stones. With wedding season in full swing, and many anniversary celebrations underway, we are proud to be able to play a small role in these special moments. Over the past couple weeks alone we have sold two highly impressive, vivid yellow diamond pieces and anticipate many more to come. 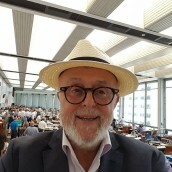 According to Mr. Leibish he predicts that the diamond market will experience a strong price increase in yellow diamonds over the summer. If you are considering purchasing a yellow diamond - now is definitely the time. And that is something you can hang your hat on!